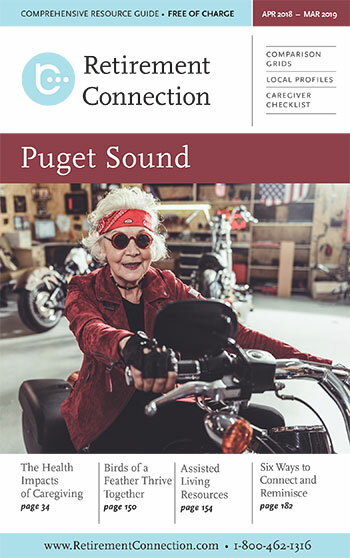 We are already beginning the wrap up for our September edition of Retirement Connection Guide, and have sent ad approvals to all of our existing sponsors. Only 1 month left! All Housing, HomeCare and Home Health companies have also been emailed a proof of their current grid information and a link to provide their changes and/or approvals. Additionally, we are in the midst of calling every listing to check for changes. 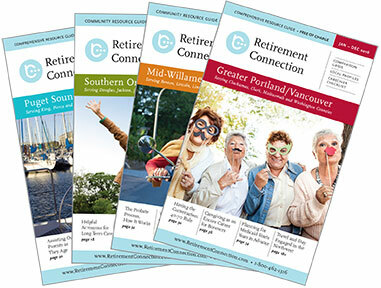 We appreciate your help with any additions or changes that will assist in making Retirement Connection the most complete and accurate guide possible for our community. We had a great turnout at the Valley Medical Resource Fair in June with 28 case managers joining us for lunch, networking and continued education. We currently have at least 3 more events scheduled for the fall and will be sending more details in upcoming newsletters with links to register. Sponsors can register now for a CEU table for the next Providence Everett Resource Fair on August 30. Happy 4th of July! I wanted the quote this month to be patriotic, but not political. I think it is important for all of us to remember the difference. No matter our politics, I hope we can find common ground to create a safe, healthy, inclusive country where we are proud to raise the next generation. God Bless.